Kick start the inner athlete in you. 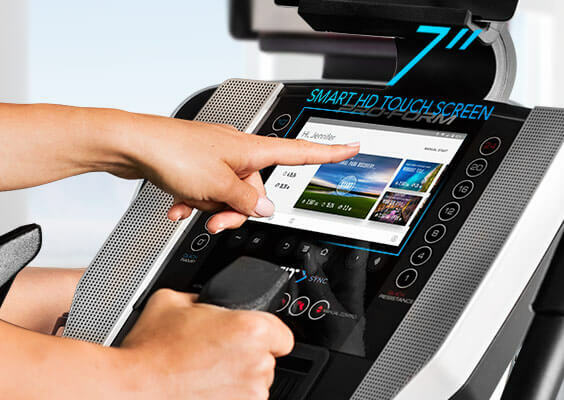 ProForm® SMART equipment, like the SMART Strider 895 CSE elliptical, brings out your strong side with an included 1-year membership to iFit® Coach. Get full access to an expansive collection of heart-pumping, trainer-led workouts designed to burn calories and build muscle. 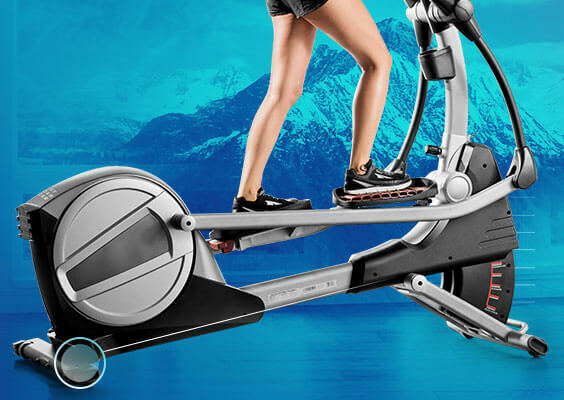 Now you don’t have to give up a huge amount of time—or space in your home—to get results and start living a more active lifestyle. 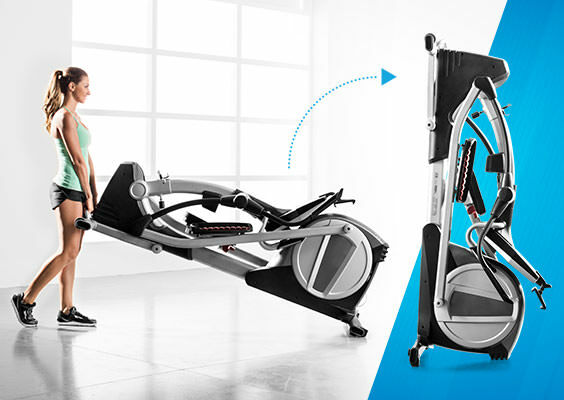 At the push of a button—or automatically by iFit® Coach during a workout—this ramp moves your incline up to 10 degrees allowing you to focus on specific muscle groups. Target your glutes, quads, and calves for realistic trail training.